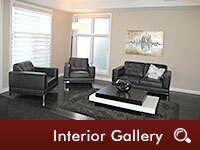 Excellent location, close to U of A and Whyte Ave. Following the great success of Phase One of The University Brownstones, we are proud to announce the second phase of their multi-family development. Built on the foundations of quality, value and innovative design these 72 spectacular units are a welcome addition to this in-demand address. 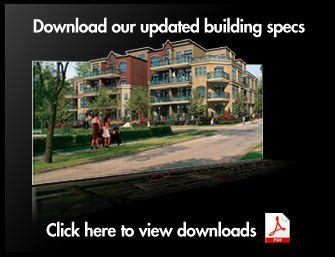 With a prime location in a charming mature neighbourhood, The University Brownstones is a unique project surrounded by character homes, and all the amenities of an established community. Situated at 108 Street and 72 Avenue, residents will be conveniently located just steps from the Garneau, the University of Alberta, and the Whyte Avenue shopping and entertainment district – all within walking distance! Just a few minutes away is the scenic river valley, where outdoor enthusiasts can enjoy plenty of activities. Plus, getting to the downtown core is hassle free with just a quick LRT ride. 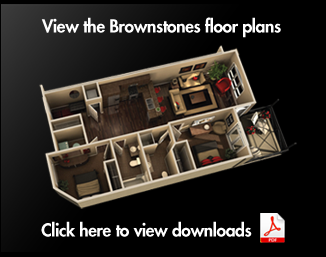 Making your next home at The University Brownstones is easy as only a 5% down payment is required. With this type of opportunity, buyers are encouraged to act now to ensure their home style preference is available. The design of The University Brownstones is as distinctive as the neighbourhood it is located in. Glass elevators with vestibules and covered, open pedways that link all parts of the development add to the unique European look and feel. The stylish pedways also create private, separate entrances to each suite, allowing for more windows since suites back onto the open pedways rather than a closed in hallway. Adding to the bright and airy environment is the wonderful feature of a central courtyard. The University Brownstones, will have the same quality and design as found in its many other sought-after developments, but with more of an Old World flair. 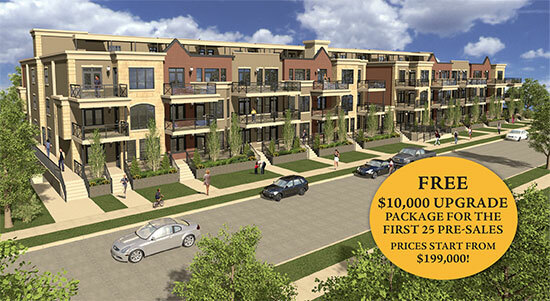 At The University Brownstones, buyers will discover spacious suites that range from 745 to 1,600 square feet and present an array of floor plans to suit a wide variety of tastes and lifestyles including one bedroom, one bedroom plus den, two bedrooms and even a couple of three bedroom suites. The den in the one bedroom suite option is designed so that it can easily be used as a second bedroom. Inside each suite, buyers will appreciate the open great room plans, 9-ft. ceilings, huge floor-to-ceiling windows, kitchens with islands and raised eating bars. 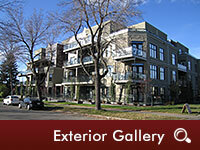 The selection of finishing packages and superior soundproofing are part of The University Brownstones. Each unit is self contained, with a separate furnace, hot water tank and telephone and cable access in almost every room. We skip the expensive amenities that are seldom used and instead puts the money saved into state of the art soundproofing – ultimately allowing condo fees to remain low. And, your surroundings are always secure, with 24-hour video monitoring in the parkade. The University Brownstones is an impressive development that combines the coveted features of a mature, culture rich area with beautiful and visually interesting architectural design. With only three premium suites remaining in Phase I, and the highly anticipated pre-sale now underway, you will not want to miss out on the exciting opportunity! Be sure to ask about our Free $10,000 upgrade package that is available for only the first 25 pre-sales.